Business is business, and an 11-year-old entrepreneur has proven that if one just makes up their mind to it she can have the business of her dreams. 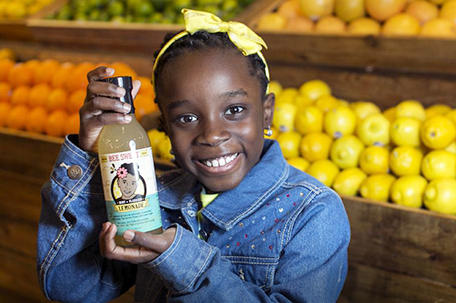 Mikaila Ulmer was first seen on “Shark Tank” where she won a $60,000 investment to fund her lemonade business. Now branded as Bee Sweet Lemonade, she has signed an $11 million deal with Whole Foods to have her product placed in 55 locations across four states. According to “Time”, Bee Sweet Lemonade (which will soon be re-branded under the name “Me & The Bees”) will first be sold in Arkansas, Texas, Louisiana, and Oklahoma. If sales prove to be successful, the distribution for the lemonade will expand across the United States. 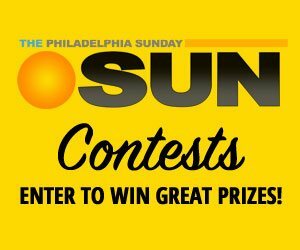 Since her rise to fame, Ulmer has been invited to visit the White House and, according to AOL News, even served her famous lemonade to President Brack Obama. She has also won a variety of awards and honors in the categories of food and entrepreneurship. During her appearance on “Shark Tank,” Mikaila wowed Fubu CEO Daymond John with her business acumen, writes CNBC. He decided to put his money where his mouth was and invested the $60,000 seed money to fund her dream. Previously at the South by Southwest Festival, Ulmer announced that in addition to the Whole Foods contract she has gained yet another deal for expanded distribution through United Natural Foods, and apparently that is also a multimillion dollar payoff.